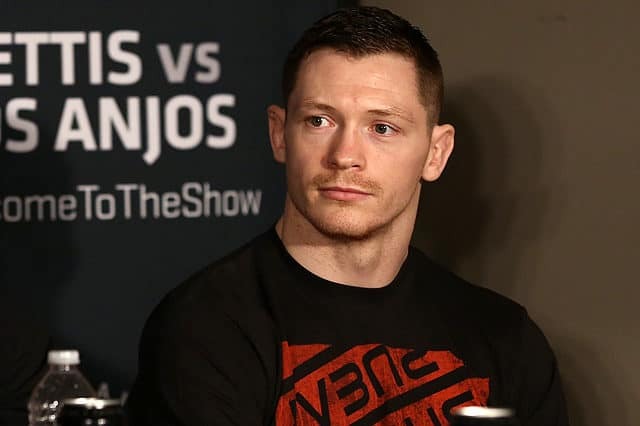 UFC Fight Night 76, which is set to go down this Saturday night (October 24, 2015) live on UFC Fight Pass from Dublin, Ireland, took another huge hit today (October 20, 2015) courtesy of the injury bug. Last week it was announced that heavyweight contender Stipe Miocic was scrapped from his highly anticipated co-main event bout with Ben Rothwell due to injury. 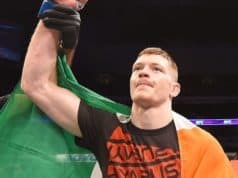 Matters have now gotten even worse, however, as it was reported earlier today that main eventer “Irish” Joe Duffy has also suffered an injury, and has been forced out of his fight with Dustin Poirier. 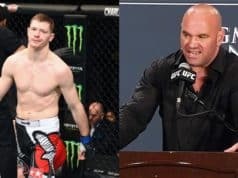 Due to these injuries, Ireland native Paddy “The Hooligan” Holohan and Louis Smolka will now do battle in the main event. 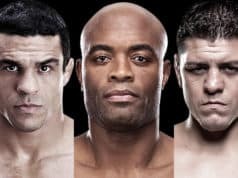 Will you still be tuning into UFC Fight Night 76 this weekend despite the changes? NEXT: Is Anderson Silva The Barry Bonds Of MMA?